Bash is located in the Historic Chamberlain Building, built in 1917 in what is now the Western Gateway Park of Downtown Des Moines. It was originally built to house Taylor Automotive. As any building over a century old has, it has gone through several different changes and been home to many businesses, but the charm and craftsmanship has stayed the same. 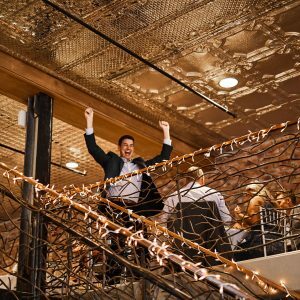 The classic, storied brick, gorgeous tin ceiling , original penny tile floor, and one of the most breathtaking views of the city make Bash perfect for any event and occasion. The Bash Event facility is available for rent from 10am for setup until 12 midnight. 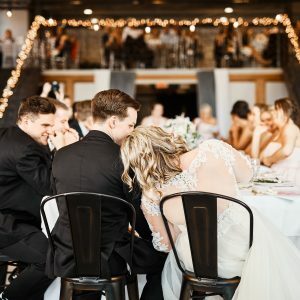 Our facility will accommodate 350 people seated or 450 people for a cocktail style reception or event. Your party will have access to the space starting at 10am for set up of any decorations on Saturday rentals and 4pm for Friday rentals. You will need to inform our staff ahead of time when you will be arriving for set up so that we can make the necessary arrangements. We do not allow the use of tape, staples or any other potentially damaging products on our walls or wood trim. 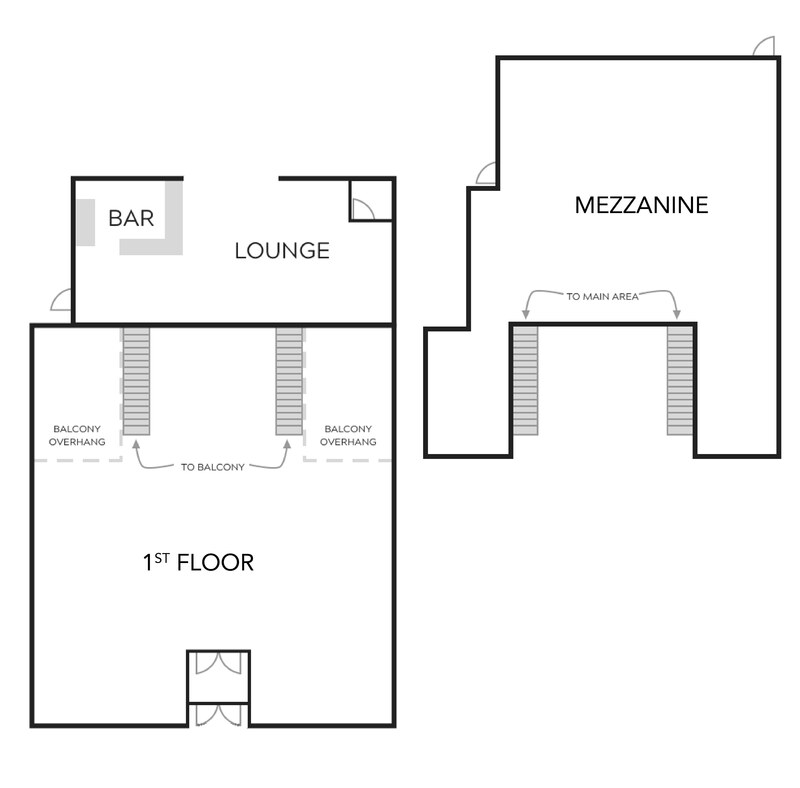 The floor plan will need to be provided at least two weeks prior to your event to be approved and reviewed by both parties. Please contact info@bashdm.com for off season and holiday party pricing. Photo Credits for all Images: Perry James Photography, Elle Scott Creative, Laurel C Scott Photography. We have received your request. 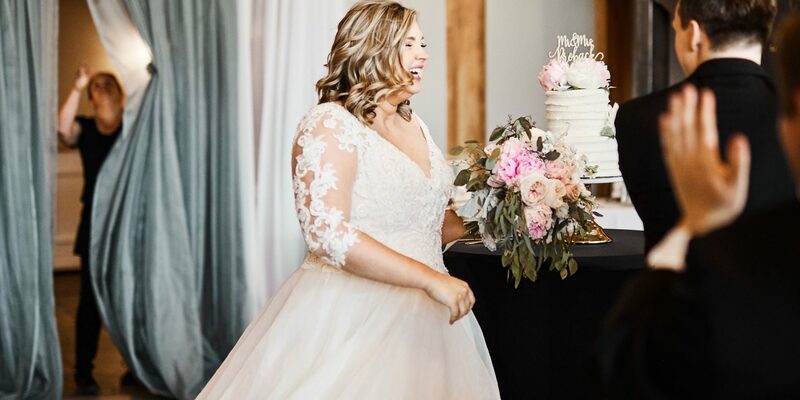 Check your inbox for your new bridal guide!